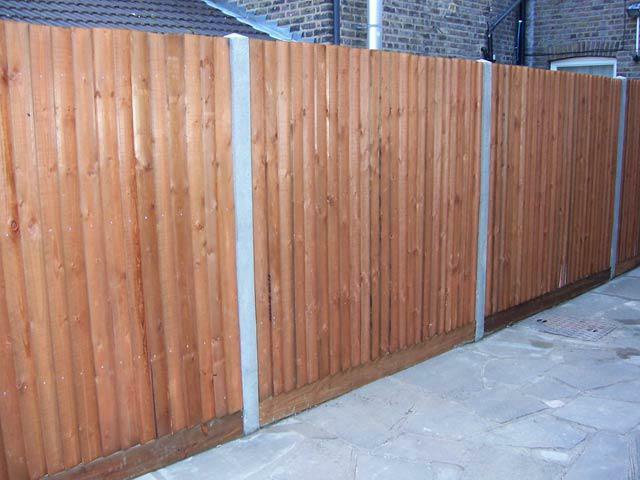 Fencing in East Finchley, N2 9PY. Covering Barnet, Brent, Camden, Ealing, Enfield, Haringey, Harrow, Islington and all surrounding areas within 50 miles. 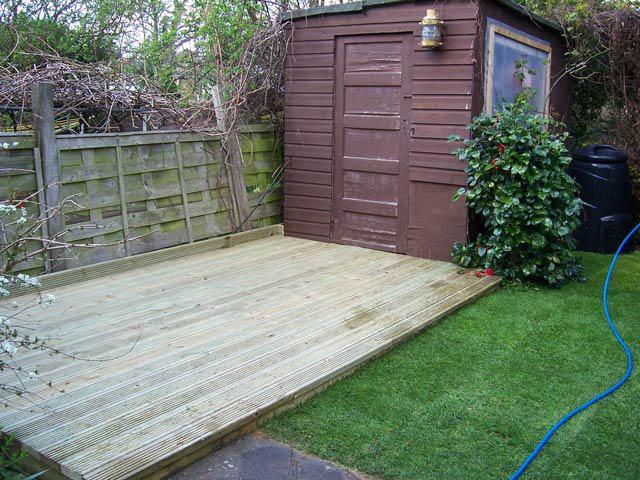 Main Garden Care is a family owned company that offers a personal touch to the requirements of its clients. We put forward our expertise and experience to achieve the highest standards of the services we provide. Relying on our knowledge, we pride ourselves on the individual approach towards each project and on the personal recommendations from our customers. 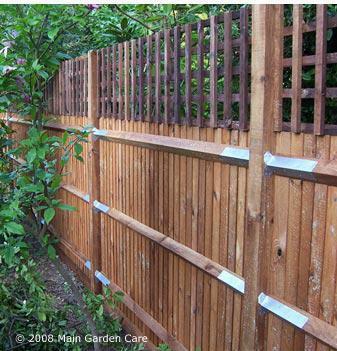 Main Garden Care strives to provide reliable and efficient services including all types of wooden garden fencing, decking, and new lawns as well as commercial and residential garden maintenance. 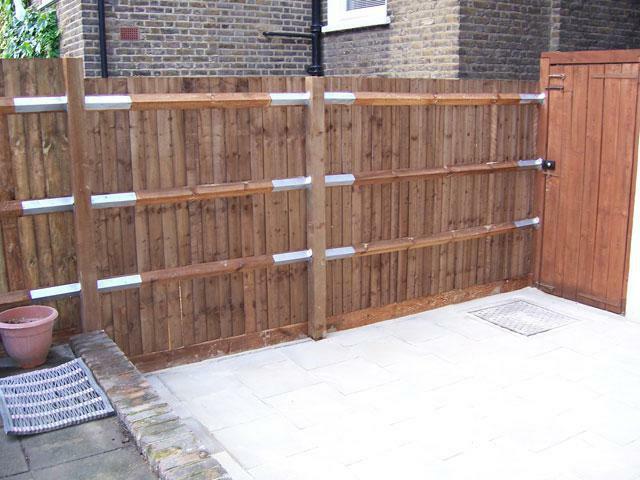 Our team operates throughout the North West London area  the boroughs of Barnet, Brent, Camden, Ealing, Enfield, Haringey, Harrow and Islington. We realise customers ideas and needs through individual approach to their requirements, and pride ourselves on the high standards of our services. We highly value the long-term relationship with our customers and will continue to adhere to high quality work standards. We aspire to create a rewarding workplace and add marketing efforts to keep us aware of the changes in our competitive environment. 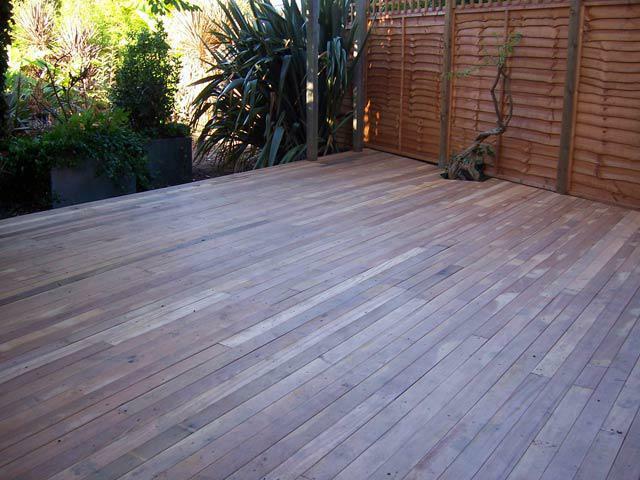 We pride ourselves on the recognition of our customers for the services we offer. 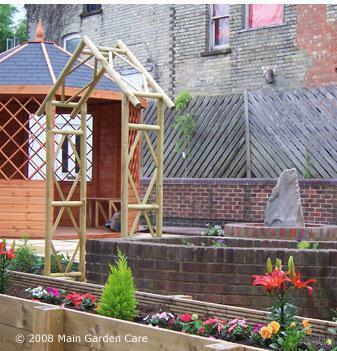 Main Garden Care has Public Liability Insurance cover of up to £1,000,000. We can provide other services not listed above. Please visit our website for further comprehensive information. 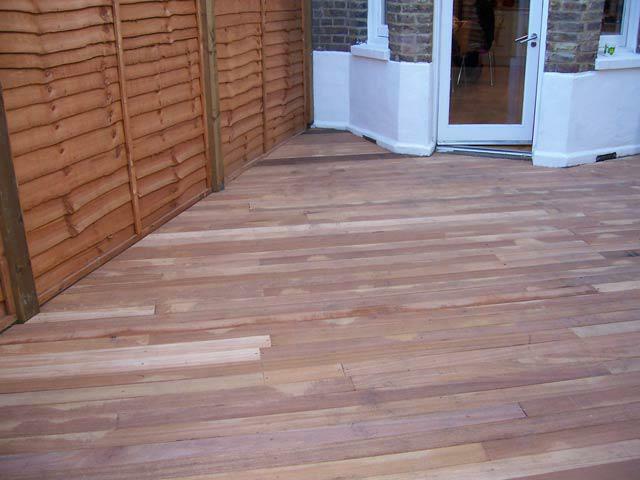 We are happy to offer free quotes and estimates. "V impressed indeed by Asen and his team. 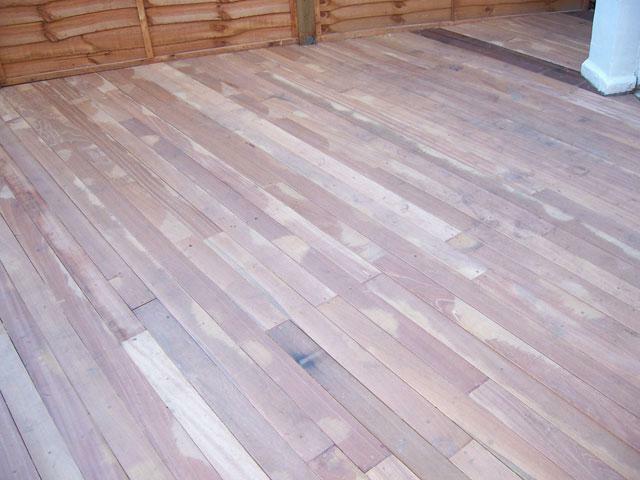 Friendly, professional, efficient, no fuss, no bother, did the job that needed doing at a very reasonable price. Wouldn't hesitate to use them again." 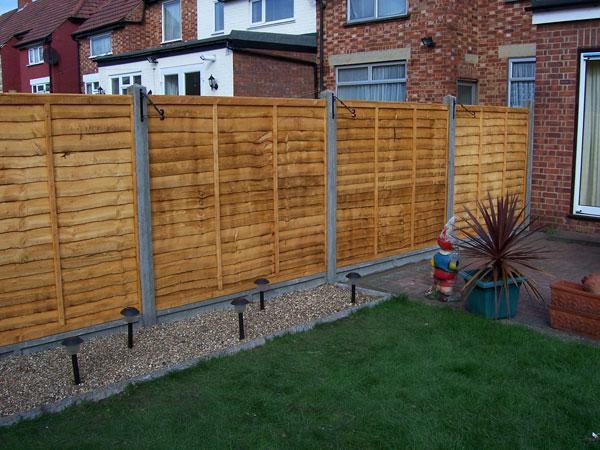 "Very impressed with the quality of the work. Nicest people you could meet, they just got on with the job and cleaned up amazingly. 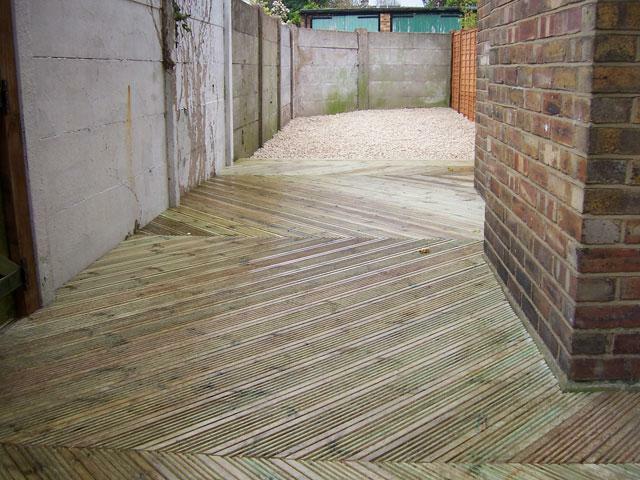 Definitely recommend to anyone looking to get their garden sorted"
"Asen and his team were superb. Very professional, punctual and knowledgeable. We had a jungle of a garden taken back but in a way that was still respectful of the wildlife, neighbours as well as maintaining privacy. The team did more than we expected and have transformed our garden at a reasonable price, considering the freezing weather and amount of foliage that they needed to tame. Great service and highly recommended." 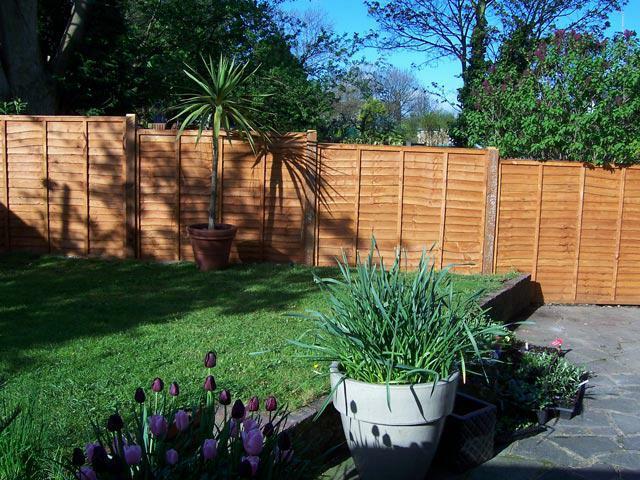 "Very punctual, clean and straightforward, plus an excellent result! Could not fault them."